1888 - Shmuel Yosef Agnon (published in Hebrew under the acronym Shai Agnon and in English as S.Y. Agnon) Nobel Prize-winning Ukrainian-born author who work explores conflicts between the modern world and traditional Jewish life and language; he is considered a central figure in modern Hebrew literature and has been called "one of the great storytellers of our time." 1889 - Erle Stanley Gardner, American lawyer and author of mysteries and pulp fiction, best known for creating the world's most famous fictional lawyer, Perry Mason. 1912 - Michael Gilbert, British author of mysteries, thrillers, and short stories; he was also a lawyer who had writer Raymond Chandler as a client. 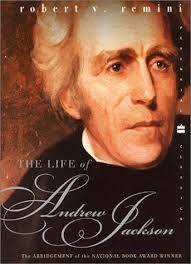 1921 - Robert V. Remini, National Book Award-winning historian and professor who wrote a multi-volume biography of U.S. President Andrew Jackson. 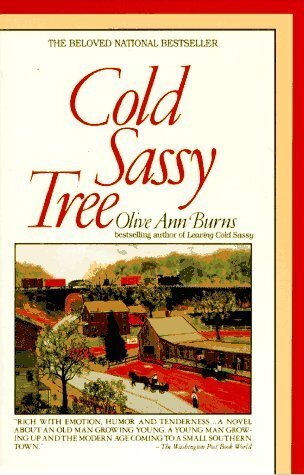 1924 - Olive Ann Burns, American writer best known for her novel Cold Sassy Tree; as a journalist, she wrote under the pseudonym Amy Larkin. 1932 - Karla Kuskin, American poet who writes, illustrates, and reviews children's books; she was nominated for a National Book Award. 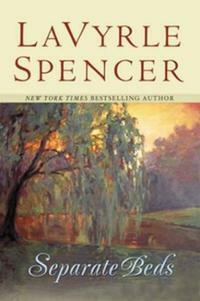 1943 - LaVyrle Spencer, bestselling, prolific American author of modern and historical romance novels. 1946 - Chris Crutcher, American family therapist and author of young-adult novels, many of which focus on teenage boys who are athletes who face personal problems; his books are controversial and are often banned because of their honest depictions of subjects such as religion, homosexuality, poverty, and child abuse. 1951 - Mark Bowden, American journalist, magazine editor, and author; his book Black Hawk Down was made into a popular movie. 1954 - J. Michael Straczynski, American journalist, screenwriter, playwright, horror novelist, and comic book writer who is best known for creating and writing the science-fiction television series Babylon 5. 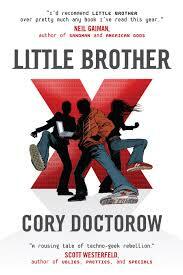 1971 - Cory Doctorow, Canadian-British science-fiction author, journalist, activist, and blogger at Boing Boing; he is a Fellow of the Electronic Freedom Foundation and has released many of his books with Creative Commons licensing. 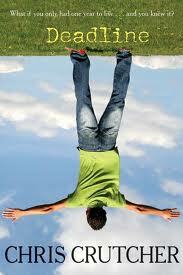 1990 - Mattie Stepanek, bestselling American poet, essayist, and peace activist who died at the age of 13.